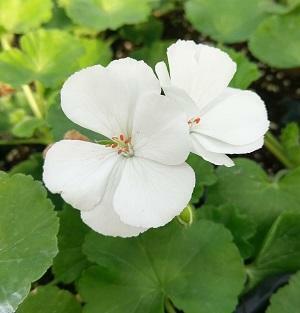 Angelic, large white clusters dance above the beautiful green foliage of the Patriot White Geranium. 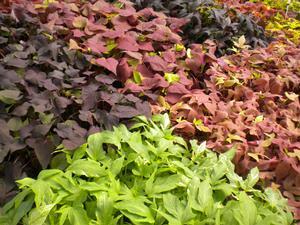 The Patriot Geranium produces a deep green foliage with a very faint zonal pattern. 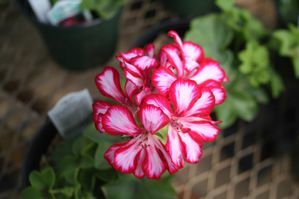 These geraniums are desired most for their beautiful foliage, extraordinary showy blooms extending above the foliage, proven tolerance for heat and its mounding habit. 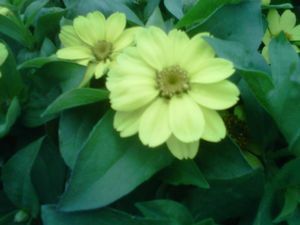 This is a great annual for Spring, Summer, and Fall. 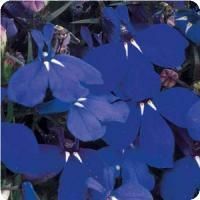 With the mounding habit of the Patriot Geranium and early, abundant blooms, this is a perfect choice for mixed containers and beds.